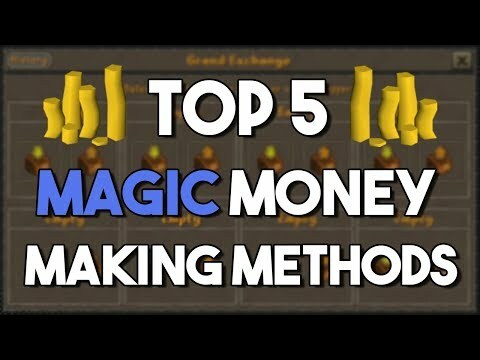 OSRS - F2P and P2P Money Maker and Magic XP! 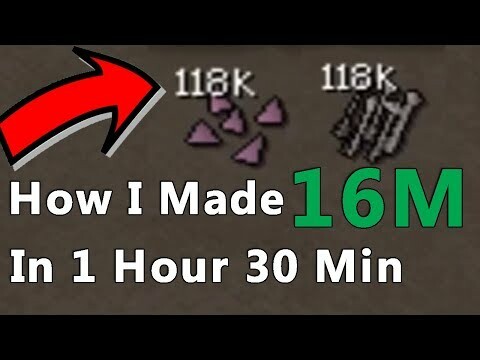 ZAMMY WINES ARE INSANE RN! 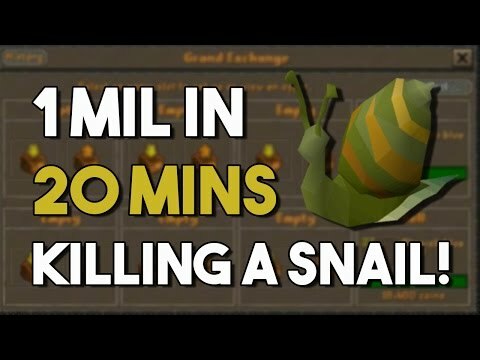 Zamorak Wines and Alching. Thanks for watching, hope you enjoy!